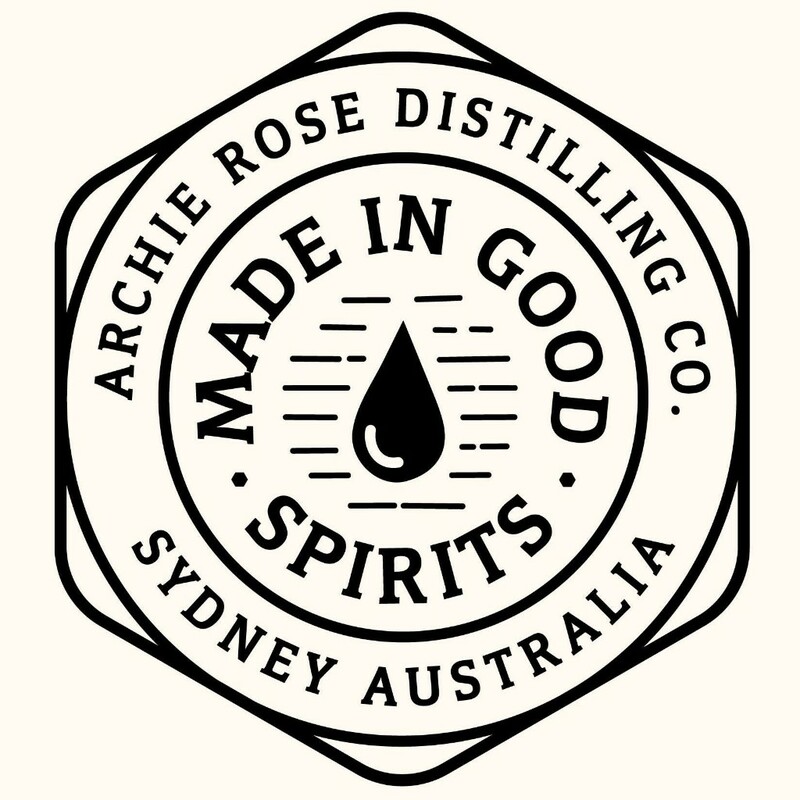 HomePlacesAustraliaNew South WalesRoseberyDistilleriesArchie Rose Distilling Co.
Archie Roswe Distilling Co. is the first independent distilling company in the City of Sydney since 1853. 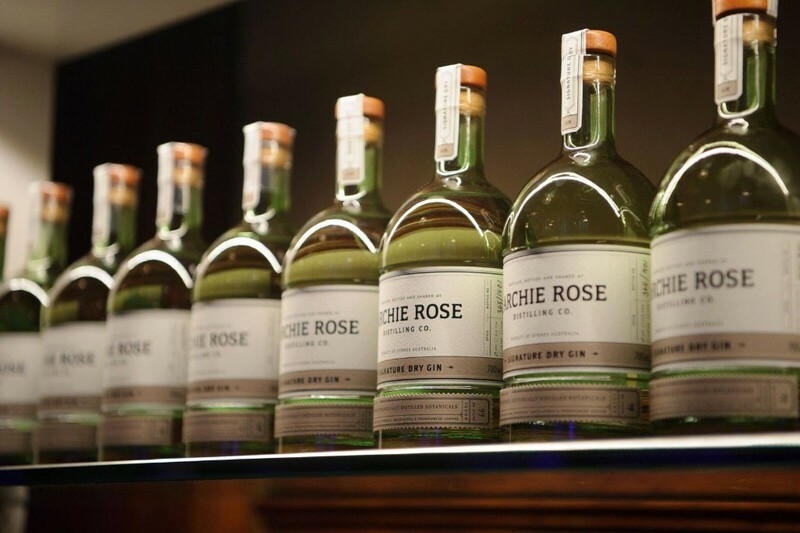 Archie Rose distills and bottles spirits by hand to be shared in good company. 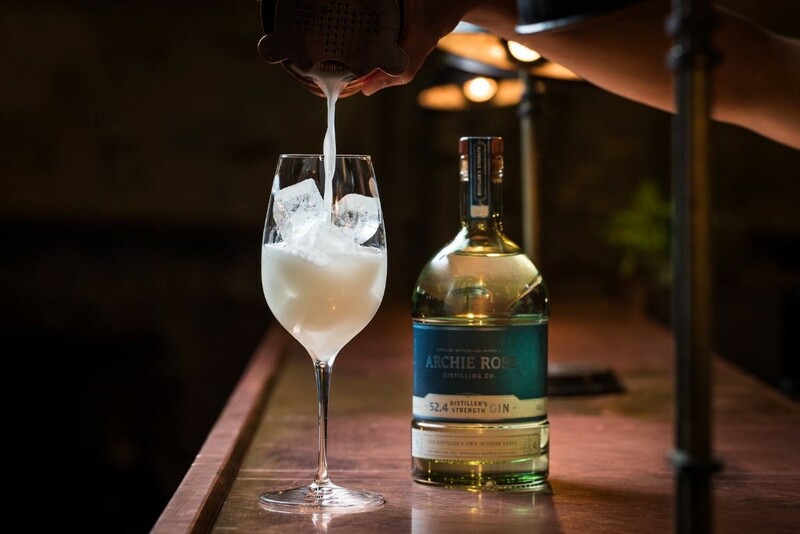 The distillery operates a full bar. Tours are available: BY APPOINTMENT 12pm – 10pm. 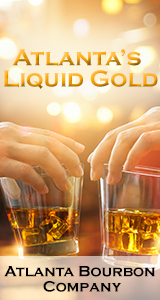 Please check website for details. 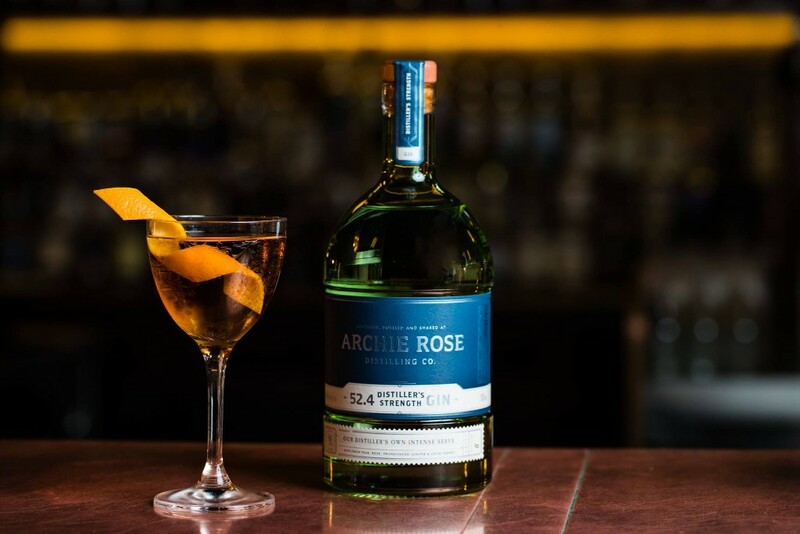 (c) by Archie Rose Distilling Co.